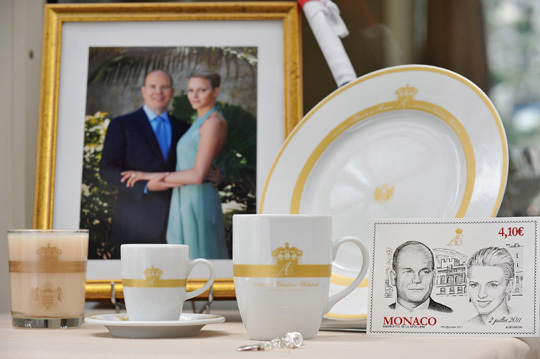 One of most highly anticipated royal weddings of the last half century is to take place in Monaco on July 2. 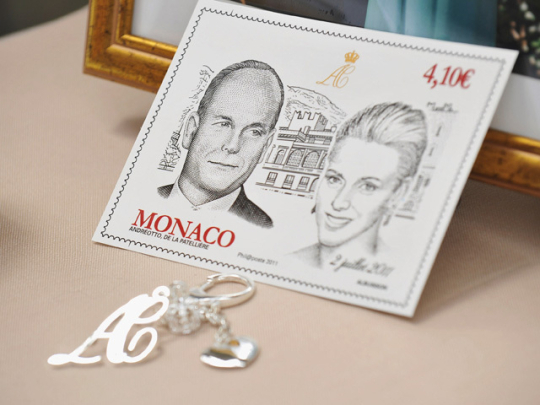 That’s the date when the principality’s sovereign Prince Albert will walk down the aisle with South African Olympic swimmer Charlene Wittstock. 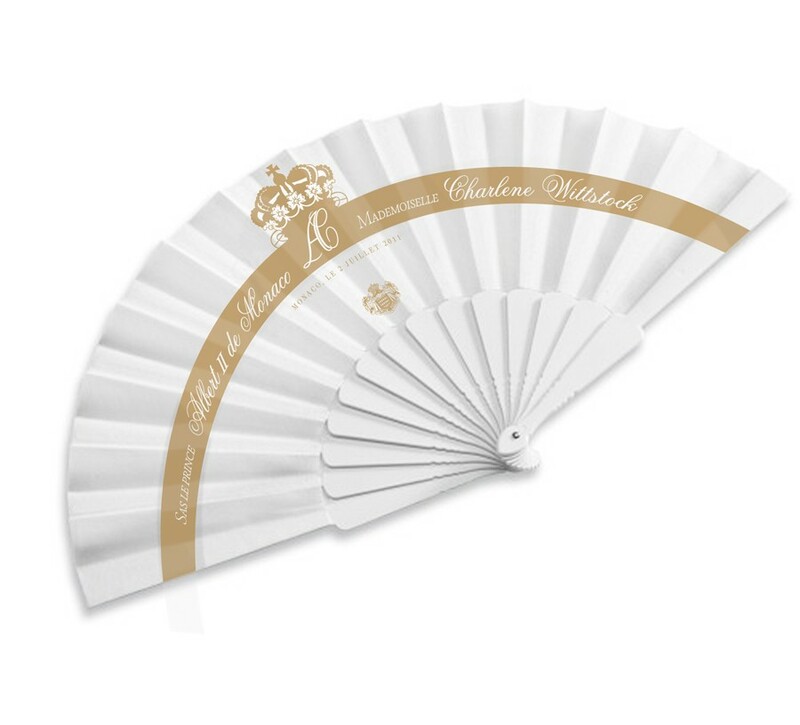 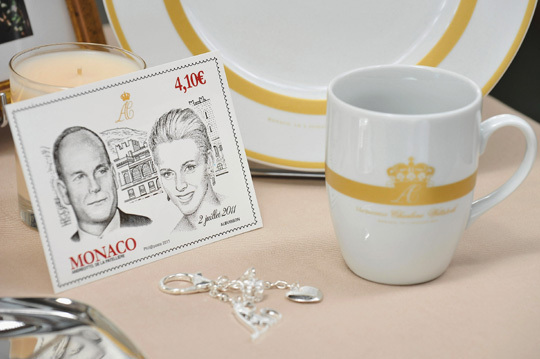 “The prince’s palace announced that the religious marriage of His Royal Highness Prince Albert II of Monaco and Miss Charlene Wittstock will be celebrated on Saturday, July 9, 2011,” a palace statement said. 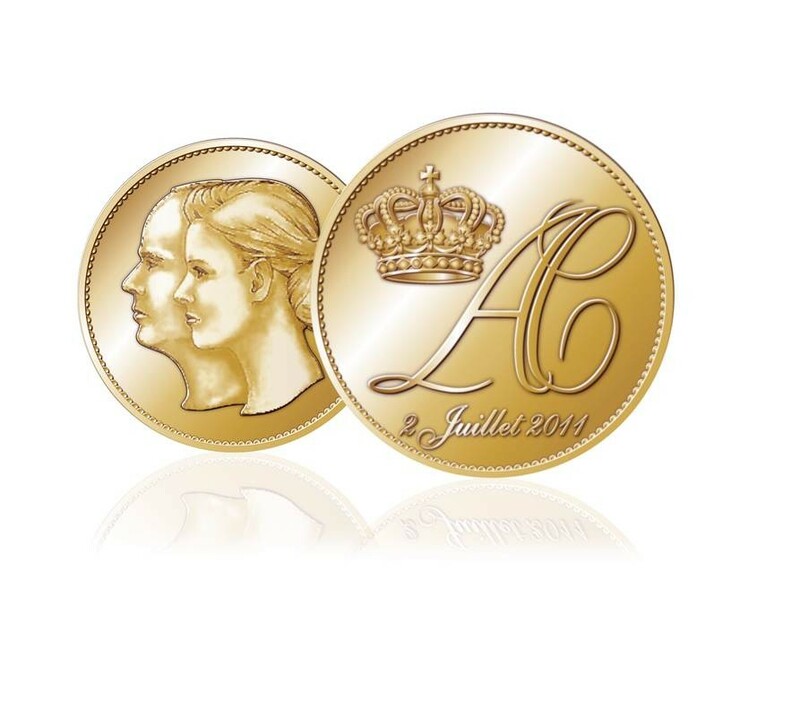 “A civil marriage will be held the previous day, Friday, July 8, at the prince’s palace,” it continued. 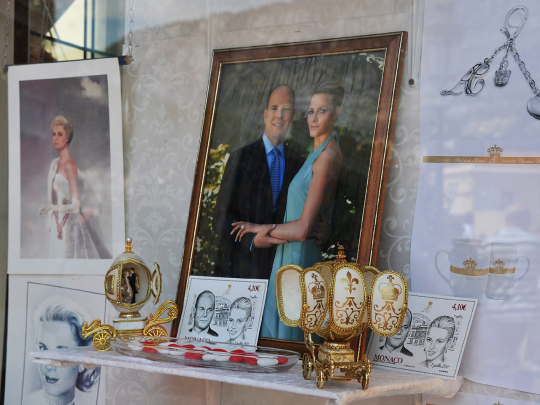 Since announcing their engagement the couple have looked more contented and relaxed than ever.